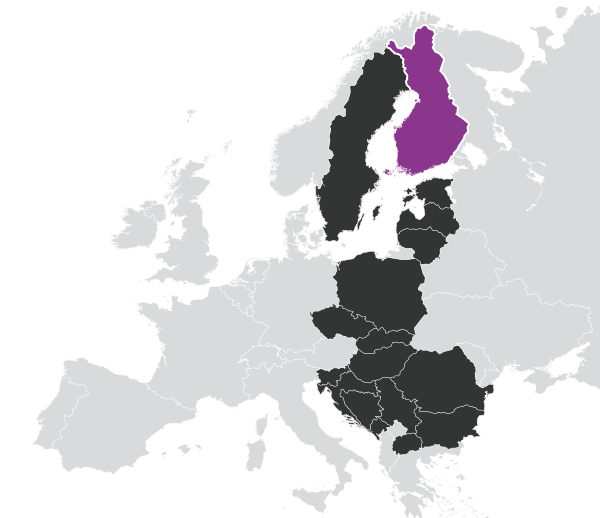 Established in 1998, Monster.fi is the biggest job portal in Finland. Monster.fi offers a wide range of personalised solutions including everything from job postings and engagement campaigns. Monster.fi is part of the second biggest media house in Finland, helping them reach almost every Finn, every week through multiple platforms. Employers indicate very strong hiring intentions for the next five years, this means that the recruitment market is heating up. Detail the requirements you seek and what you are offering. Describe the position and responsibilities as accurately as possible.